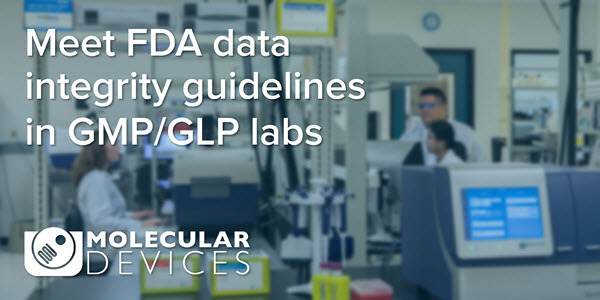 Laboratories operating under GMP or GLP regulations must follow guidelines set by agencies to protect scientific integrity or demonstrate quality assurance of manufactured products. Regulated labs using microplate readers in their workflows need to verify that they are functioning within manufacturing specifications and that the data acquisition and analysis software complies with regulations for electronic record keeping. New SoftMax® Pro 7.1 GxP Software addresses the FDA guidelines on data integrity by storing files in a Microsoft SQL database, establishing a complete system audit trail which records all document and data modifications. 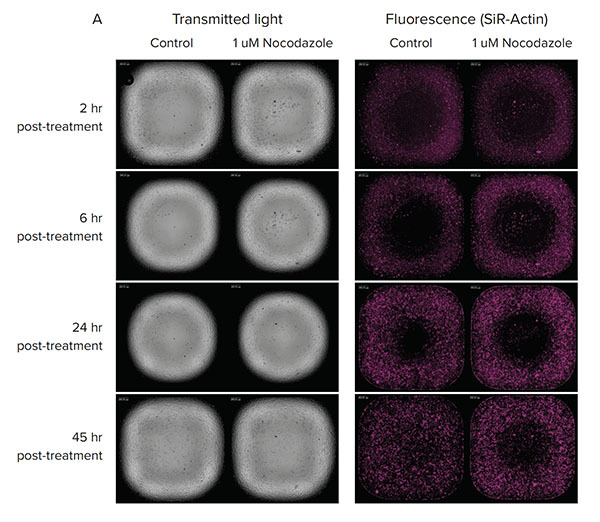 See a scaled-up method that illustrates how cell migration imaging and real-time analysis can be performed in a 96- or 384-well microplate to enable high throughput cell motility experiments. 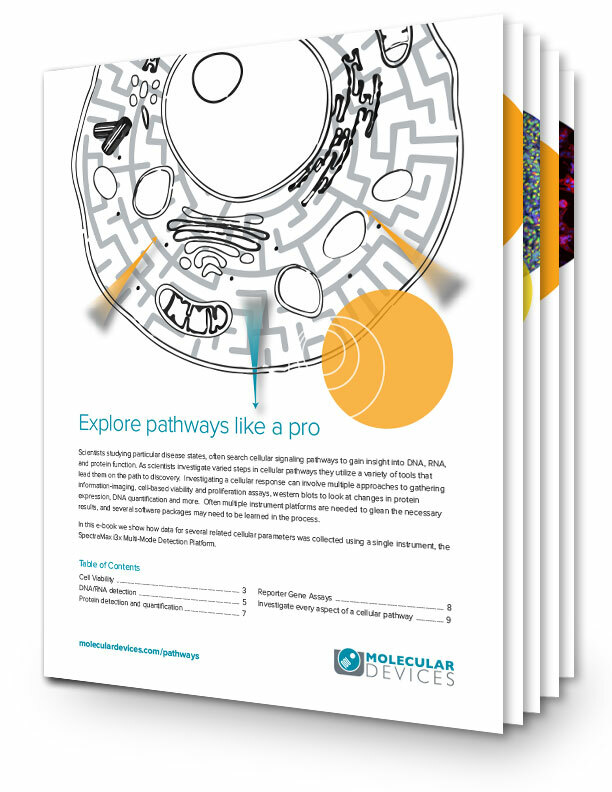 Investigating a cellular response can involve multiple approaches to gathering information: imaging, cell-based viability and proliferation assays, western blots to look at changes in protein expression, DNA quantification, and more. 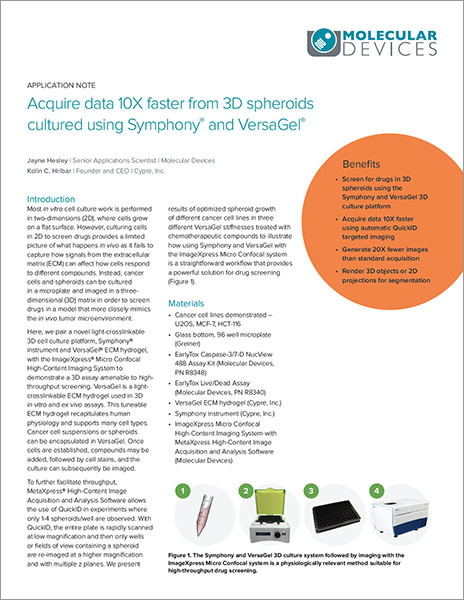 Download this eBook to learn how to streamline your workflows to collect data for several related cellular parameters using a single instrument—the SpectraMax® i3x Multi-Mode Microplate Reader. Culturing cells in 2D to screen drugs provides a limited picture of what happens in vivo as it fails to capture how signals from the extracellular matrix (ECM) can affect how cells respond to different compounds. Learn how to culture and screen drugs in a model that more closely mimics the in vivo tumor microenvironment. 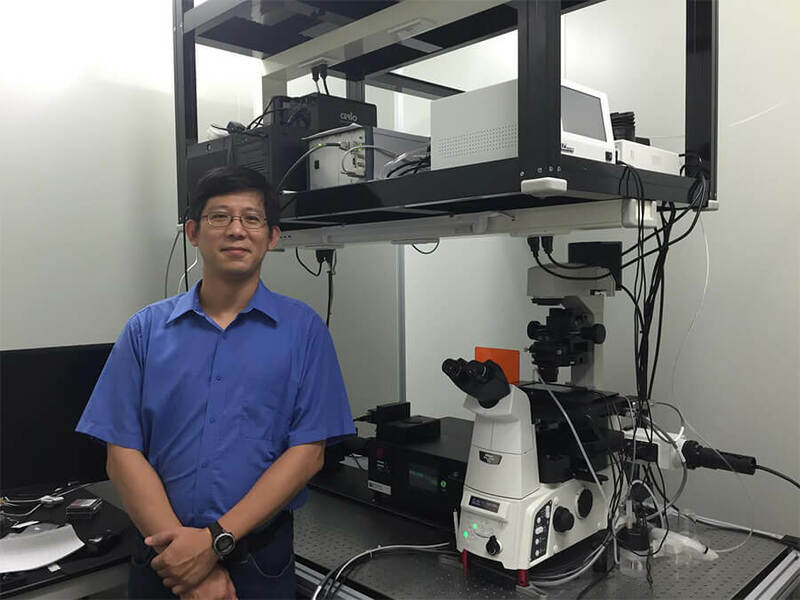 Dr. Jung-Chi Liao’s lab at Academia Sinica, Institute of Atomic and Molecular Sciences, focuses on understanding the structure and function of proteins at the base of primary cilia in mammalian cells. Specifically, they aim to reveal the molecular architecture of the ciliary transition zone and transition fibers. They use MetaMorph® Software with super-resolution image processing to perform two-color fluorescent imaging and have determined the relative positions of proteins at the ciliary base. 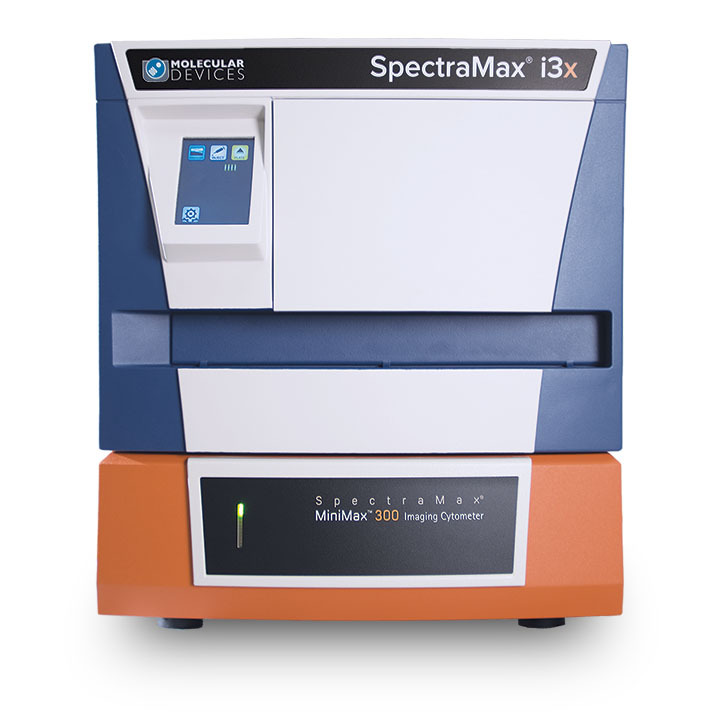 The SpectraMax® i3x Multi-Mode Microplate Reader was used for MTT absorbance readings and western blot imaging.